China will begin construction of the country’s first domestically produced aircraft carriers in Shanghai next year, with an eye to completing two mid-sized carriers by 2015, military and shipbuilding sources said. 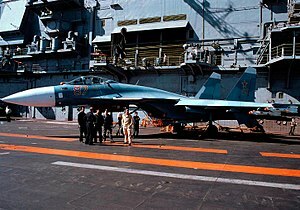 Beijing is also expected to complete work on a never-finished former Soviet aircraft carrier moored in the northeastern port of Dalian, to provide training for carrier-based pilots and crew. The two 50,000- to 60,000-ton carriers will rely on conventional propulsion systems, not nuclear power. They will be assigned to the People’s Liberation Army Navy south sea fleet, tasked with patrolling the South China Sea, sources said. China’s carrier ambitions and the build-up of its blue-water fleet have long been of interest to Pacific nations. National defense ministry spokesman Huang Xueping recently commented that China might build its own aircraft carriers. However, this is the first time the goals of Chinese naval planners have been clarified in such detail. If China does bolster its naval combat capabilities by deploying aircraft carriers, it could significantly impact the delicate military balance in East Asia. This article appeared in Asahi Shimbun in Japan and in Navy Times in the U.S.
China plans to begin building two aircraft carriers next year, a Japanese newspaper reported Wednesday, in what would be its first attempt at fixed-wing naval aviation and a potentially major new variable in the strategic calculus of the Pacific. The two flattops each would be between 50,000 and 60,000 tons, be conventionally powered and patrol the South China Sea, according to the report in Japan’s Asahi Shimbun newspaper, which cited Chinese “shipbuilding sources.” The carriers could be in the fleet by 2015, the story said. China is one of the world’s largest builders of commercial ships, although its biggest indigenous warship so far has been no more than about 17,000 tons. The Asahi Shimbun reported that the carriers would be built at a new shipyard outside Shanghai and include components already on order from Russia. A Chinese naval officer told the newspaper that one of the carriers’ primary missions would be to guard the sea lanes that connect energy-ravenous China with oil and mineral resources in the Middle East and Africa. The story is the latest in a series of reports from around the world about Chinese ambitions to field an aircraft carrier. 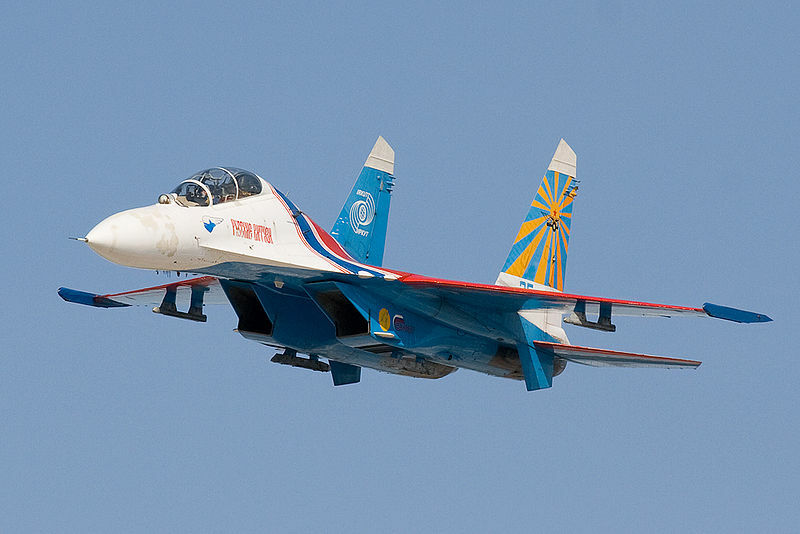 The official People’s Liberation Army Daily newspaper reported in September that 50 pilots from the Dalian Naval Academy were training for “ship borne aircraft flight.” Official Russian press agencies reported in October that China had purchased as many as 50 Su-33 Flanker-D fighter jets, an updated version of the Su-27K carried aboard Russia’s sole aircraft carrier. Since then, British and American news agencies have quoted top Chinese officials as expressing great interest in seaborne airpower. “The Chinese government would seriously consider ‘relevant issues’ with “factors in every aspects” on building its first ever aircraft carrier, said navy spokesman Huang Xueping,” according to a Dec. 23 report by the official Xinhua news agency. You are currently browsing the archives for the aircraft carriers category.